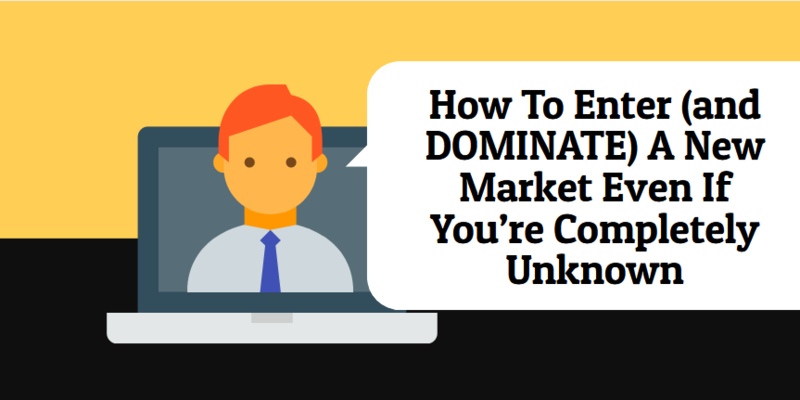 Market Penetration: How To Enter (and DOMINATE) A New Market Even If You’re Completely Unknown. When you are competing against ‘giants. When you are completely new and know little to nothing about the market. When your marketing budget is low. The truth is if you want to win and win big in any market, you need to penetrate that market like a pro, and if you are able to do that effectively, you will dominate that market is no time. Now, the Big quest now is, how? There are several ways to penetrate a new market, dominate and ‘stand out’ almost immediately. Our marketing agency has helped several companies completely standout and dominate new market. 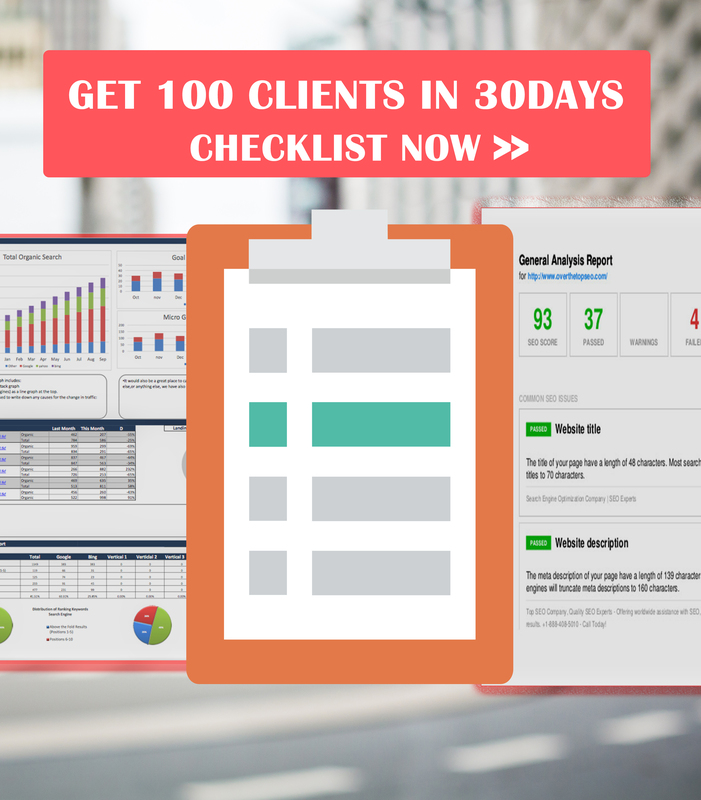 If You Would Like To Constantly Get Premium Clients, Dominate Your Market and Make BIG Money, CLICK HERE NOW! So, let me share two market penetration strategies you can swipe and use immediately, I mean right now. What is that person doing? ‘Look, if you buy my stuff, you’ll lose weight’. The person is simply telling the fellow folks to buy her product if they want to look very hot. The product is being product as the solution to lose weight. I mean, there’s a BIG problem when all you do is screaming how great your product is. Consumers don’t trust brands anymore. A recent report by trinity mirror shows that consumers don’t trust 67% of brands ads and promises. So, screaming on top of your voice won't cut it. Sure, you can still make some inroads (into your market) by screaming ‘my stuff is the best’ or by screaming ‘if you buy my stuff, you will instantly get XYZ’. However, you’ll be faced with a lot of problems. Infact, that is what ALL your competitors are doing. Your competitors are already screaming and shouting. They’re doing what I call the ‘Oshodi mentality’, which means shouting and more shouts. If you go to Oshodi bus stop (in Lagos, Nigeria) or any other major bus stop, you’d hear the bus men (conductors) screaming. You will hear a lot of noise and even more noise. You might even get lost in the noise. So, when you are screaming ‘I am the best, buy from me’, that is exactly what you will be doing to your market. While making your promises is a way to penetrate a new market, it comes with a lot of ‘downsides’. Now, I’m going to share another strategy for getting entering a new market and dominating it, and even making BIG money. This second strategy I’m going to share with you is responsible for taking a brand new Nigeria company from merely making N250,000 monthly in revenue to making 20 million per month in revenue within 18 months. 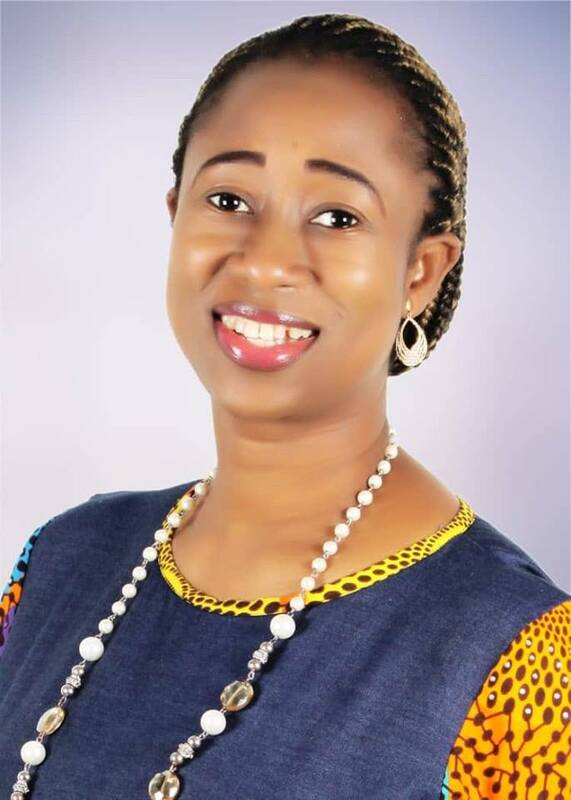 It is one of the strategies Tesla used to generate over N14 billion dollars in a 2weeks marketing campaigns. Another company grew sales by over 900% as a result of using this strategy I'm going to share. It's is what grew Agora to over multi- billion dollars in revenue. It's simple but extremely POWERFUL. I think this particular strategy is way more powerful than others..
I’m not sure how to explain that to you but let me tell you a quick short story. A few years ago, a company called ReInvention Fitness wanted to go into the heavily crowded, highly competitive weight lost market, they did something superb. The weight lost (or fitness market) is highly competitive. If you’re not sure about what you’re doing, the big shark will swallow you. So, what did ReInvention Fitness do? ‘we are the #1 fitness company. If you buy our product, you will instantly become fit’. They already know that their competitors were doing exactly that. This singular act got them out from the rest crowd. They grew their company to multi-million dollars, they dominate their market and they instantly became the #1 authority in their market, that is the fitness space. They got into that market and till today, they are constantly referenced. How do you intend to get into a new market? Let me know, leave your comment below. 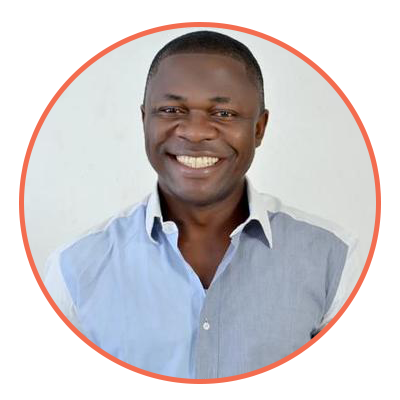 Johnson Emmanuel is one of the most sought after business growth & marketing strategists in Africa.